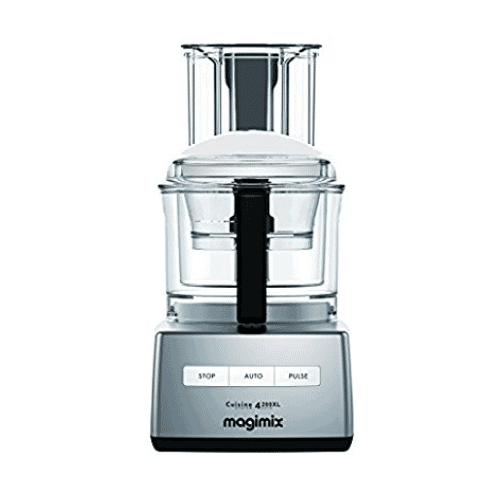 I LOVE this food processor! It's strong, powerful and very high quality. Best one I've owned yet! 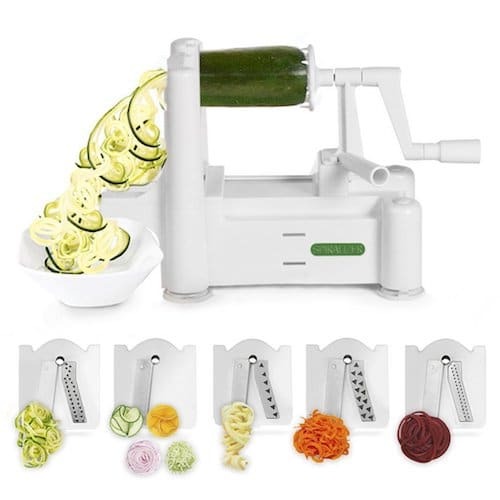 The kitchen tool that turns veggies and fruits into noodles! I love making zucchini pasta - such a light, healthy and delicious alternative to regular pasta! 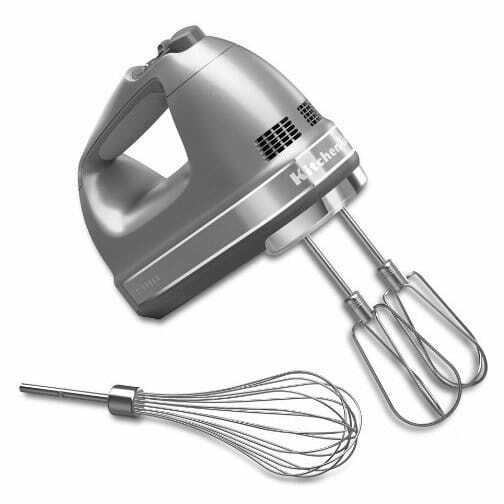 But you can also use it for many different veggies (I love sweet potato noodles!) and fruits. You need one in your kitchen! 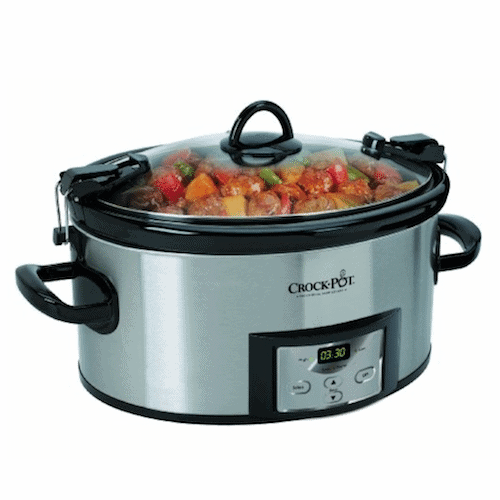 My trusted slow-cooker, who does all the cooking for me while I'm gone! I highly recommend a programmable slow-cooker so you can set it and forget it. Also, take a big one, even if you have a small family! Powerful, just the right size and pretty (I have the Contour Silver one). What more could you ask?! 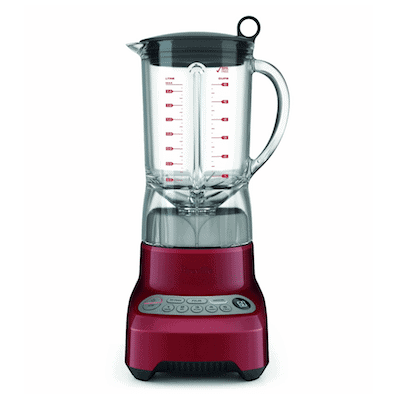 I love this brand; all their products are very well made, durable and efficient and this blender is no exception! It crushes ice easily and you can even make nut butter with it. 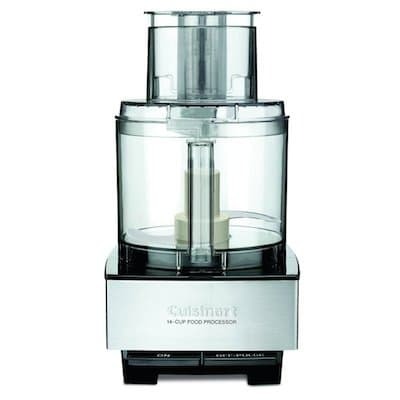 Cuisinart food processors have a great reputation. This one comes highly recommended by lots of people I trust and has stellar reviews on Amazon!